The 3rd “Cultifest” to be organized this year in Utrecht, Holland will host thousands of visitors in a four-day period. 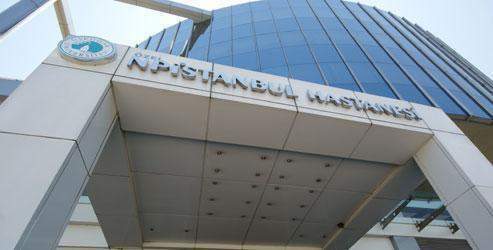 Üsküdar University NPISTANBUL Hospital will take part in the event with a specialist team. Some distinguished artists from Turkey will also join the festival. This year, Cultifest opens the doors to visitors on May 14-15-16-17 for the third time. Cultural festival offers a rich program to participants. Üsküdar University NPISTANBUL Hospital and some select artists from Turkey are among the participants. Every year about 15 thousands Turks residing in Europe attend to the festival; this year Specialist Psychiatrist Dr. Semra Baripoğlu and Specialist Psychologist Çiğdem Demirsoy will meet and inform the visitors.